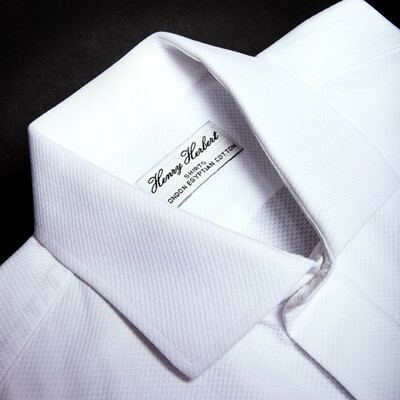 Dinner Suit Shirts - Bespoke Shirts By Henry Herbert Tailors. 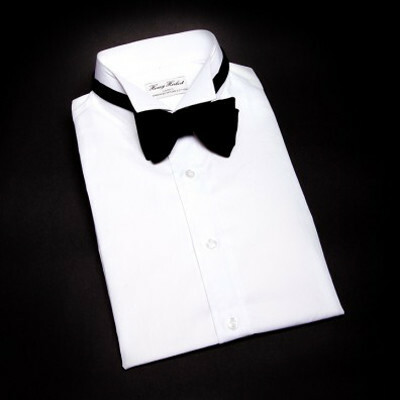 What are the rules for a dinner suit shirt? Let's ask GQ magazine: "It should always be a turn down collar with Marcela fabric."